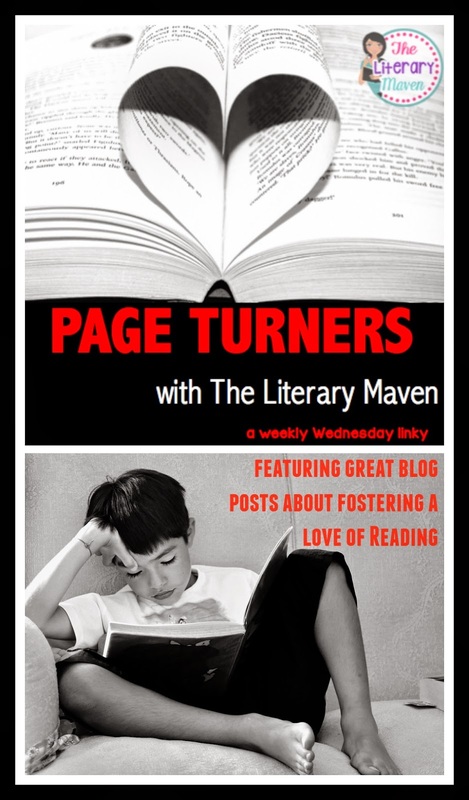 Greetings and welcome to week 3 of Page Turners, a weekly Wednesday linky, where I will feature great blog posts I have read (and sometimes that I have written). Hopefully you will find ideas that inspire you in your classroom and your teaching and maybe even a new blog to follow. Read down to the end of the post for directions if you are interested in linking up a post of your own. And now on to this week's topic: fostering a love of reading. Whether it is a home or in the classroom, we want children to not just become proficient readers, we want them to love reading. 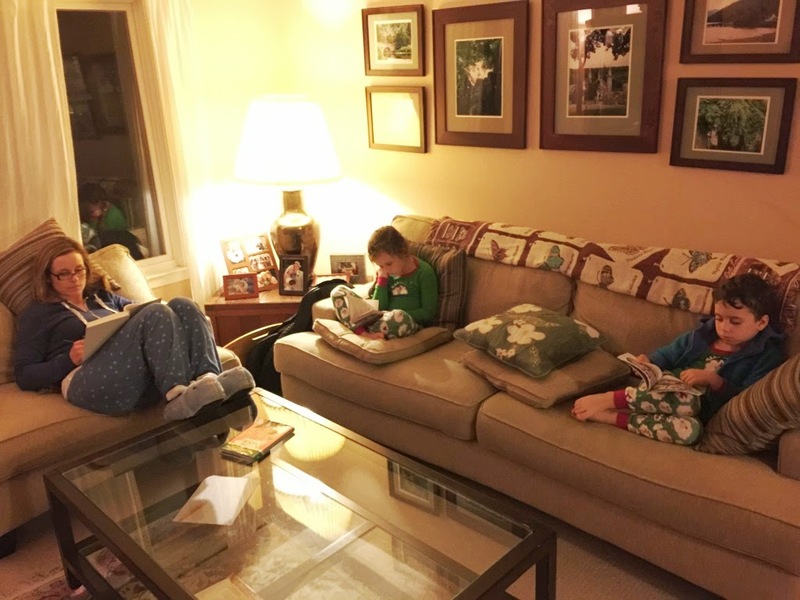 At home, one way to spread the love of reading as suggested by Caitlin Tucker is to start a new tradition: family reading time. Let your children see that you love reading and they will too. 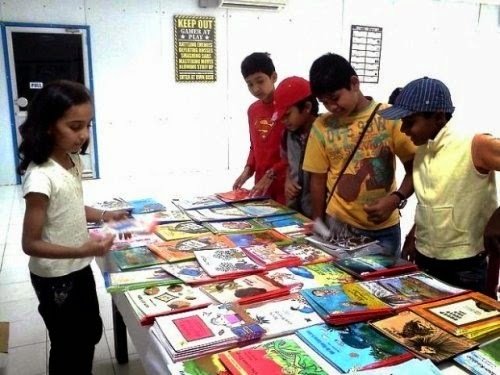 Most children, regardless of age, love to be read to. 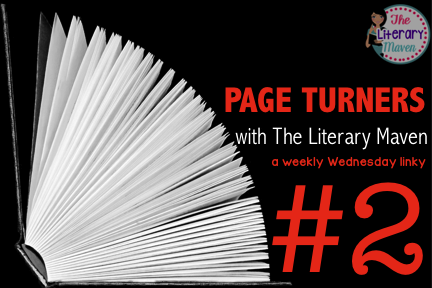 I frequently read to my high school students, even my twelfth graders. Sometimes having an audio version of a text is more convenient than reading it out loud yourself. 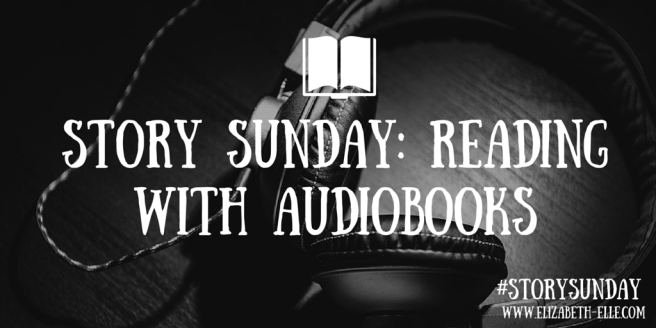 In Story Sunday: Reading With Audiobooks, Elizabeth-Elle shares some sites for free audiobooks. I loooove the idea of using Kahoot to host a book tournament from Erin of Technology Erintegration. I recently began using Kahoot! with my students in place of pencil and paper quizzes. Just like a basketball bracket during March Madness, Erin selected a set of books and then had them "face off" against each other with students voting on the winners. 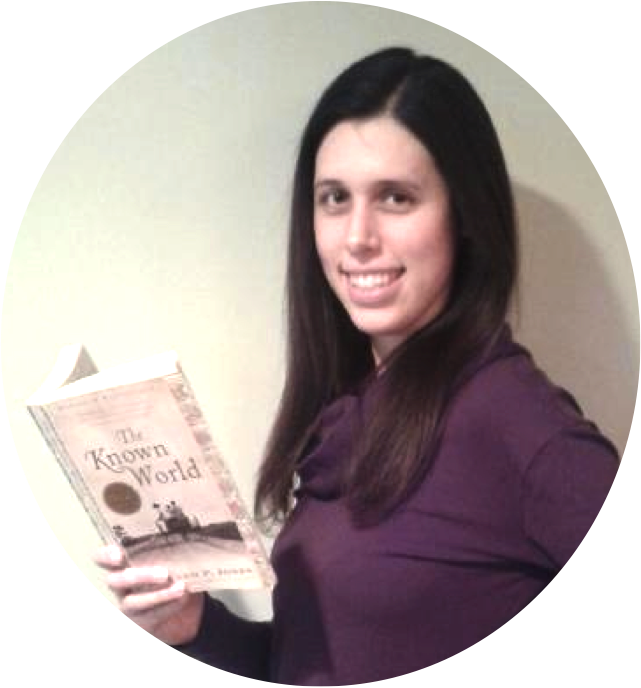 This Edudemic article has 8 creative ways to get reluctant students to read. While I don't think all of them are that creative, I love the ideas of reading breaks, using reading a positive reinforcement, and hosting a book fair. 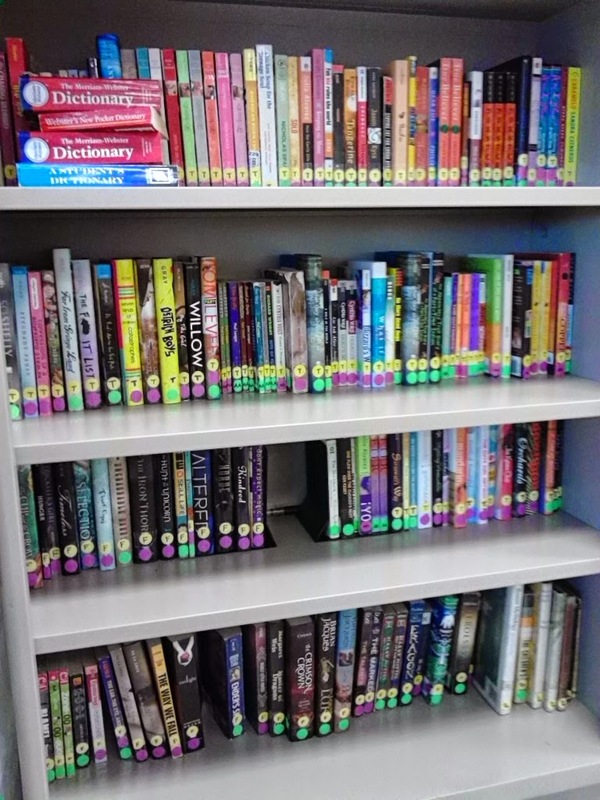 In a secondary classroom, organizing your classroom library in a way that helps students independently find books they are interested in is important. For page turner #5 check out my simple, inexpensive and easy to implement system of organizing your classroom library. Be sure to check out the posts linked up below and come back next week for some great posts about using technology in the classroom.